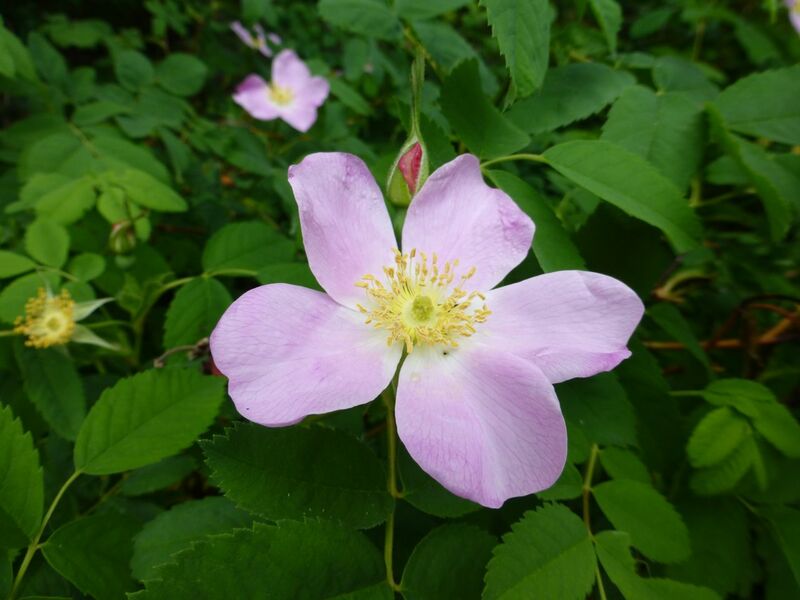 Here’s the queen of our wild flowers … it smells so fine, it finds you before you find it! 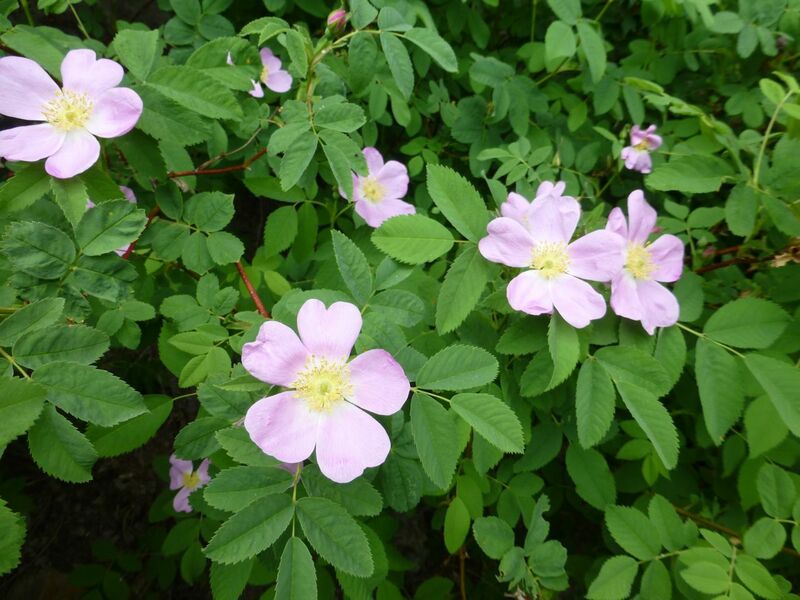 In wild rose season, everyone gets to be a bee. Bees gather pollen after being lured by the scent… and humans? The intriguing creatures stick their noses into the centre of the flower and breathe in deeply. That’s just as practical as the bee thing. It can change your life, and your attitude to the world around you. Instead of creative writing classes, we can just send people out to breathe deeply. They will return as humans. All flowers found on Tuesday in Bella Vista.